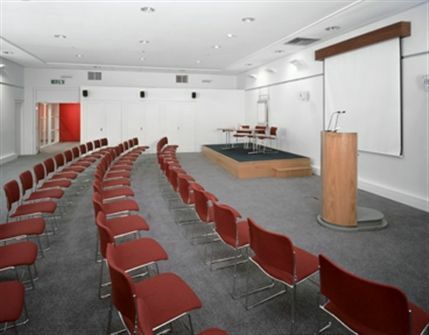 Hire this venue for your own event - it has four function rooms the largest of which can hold a maximum of 200 guests and the smallest is ideal for 16. This museum of 20th-century warfare offers a thoughtful look at what day-to-day life was like for both citizens and soldiers in the two world wars. 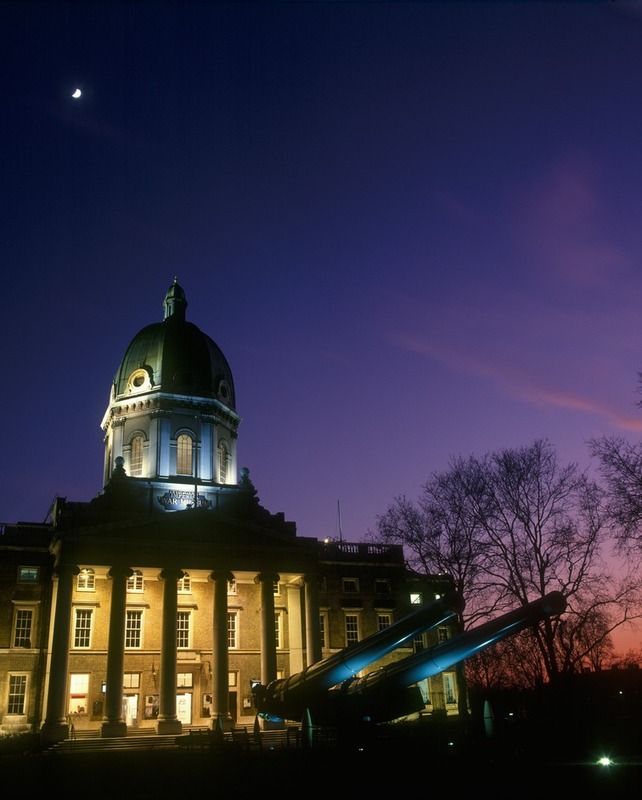 The Imperial War Museum has many weapons of war, including rocket, tanks, guns, and submarines and some of its most powerful exhibits are the Trench Experience in the World War I gallery, and The Blitz Experience in the World War II gallery. 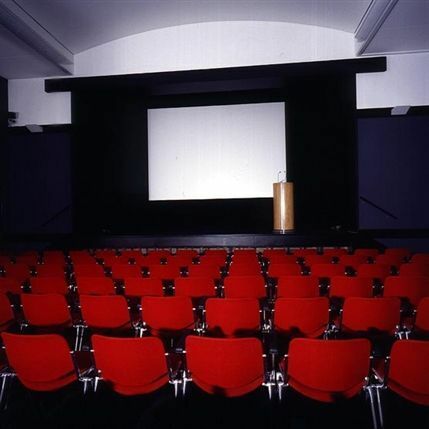 A huge emphasis is placed on the social effects of war, through poetry, photography and film footage. 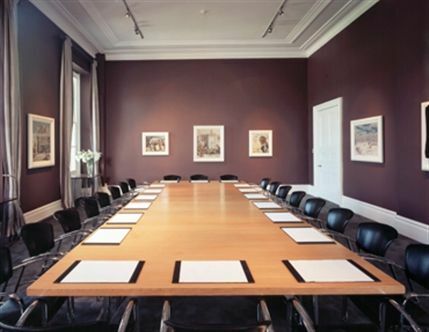 The museum also houses war art by artists David Bomberg, Henry Moore, and John Singer Sargent. Not to miss is the Secret War Gallery, which charts the history of agents' work and the creation of MI5 and M16. From cheap budget hotels to luxury 5 star suites see our special offers for Imperial War Museum hotels, including Park Lane Mews Hotel from 55% off.